Walking Dead is a famous horror series. Here we give you a stylish jacket, inspiration from this series of season 5 and wore by Rosita Espinosa. This refined jacket is the same replica as she wore. So, Rosita Espinosa Walking Dead Season 5 Christian Jacket is made of high quality of real leather with viscose inner lining. The best exterior side of the attire is that it has turn down collar. The front has branded YKK zip closure makes the outfit even comfier. At the same time, two external Zipper pockets and two internal pockets not only make the outfit more spacious but enhance the beauty of the attire as well. 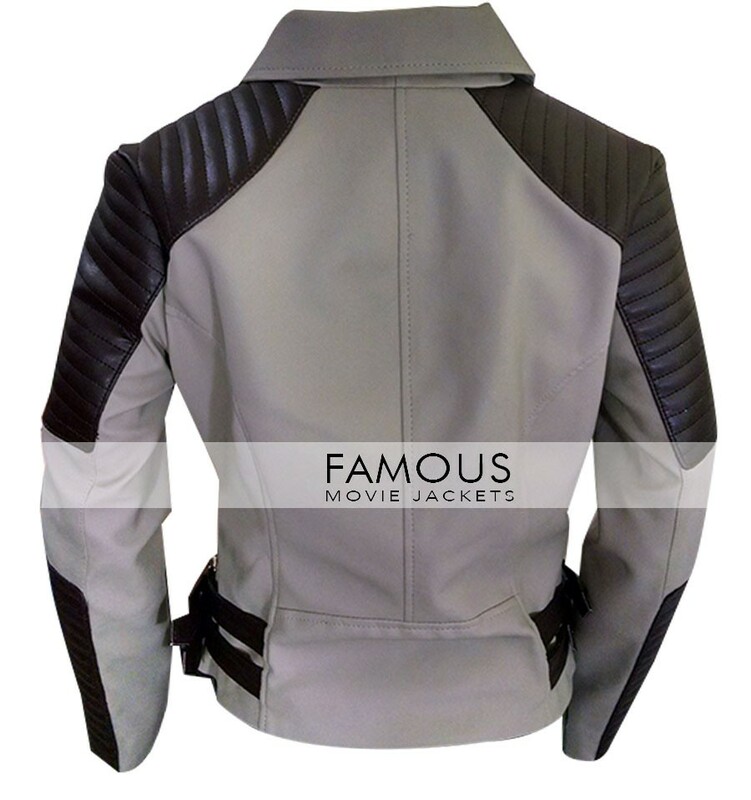 Furthermore, this jacket is elegant enough to add grace in your persona. 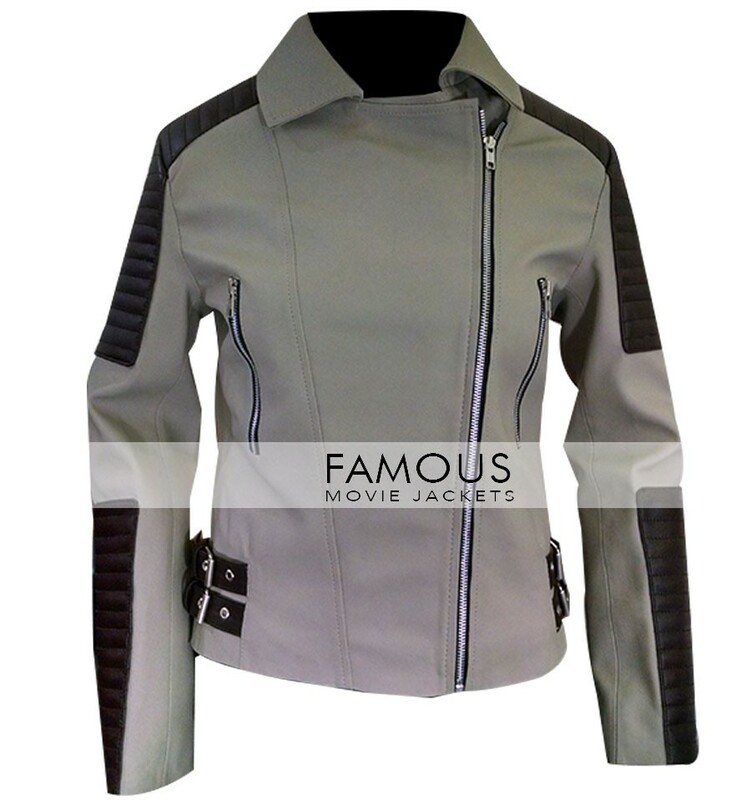 Shop this tasteful jacket and enjoy your celeb looks. Pockets: Two Zipper Pockets Externally and Two Internal Pockets. i like the style of double material outfit very awesome outcome i have to joined some occasion where i will wearing this christian jacket thanks. it’s a great looks outfit i defined my requirement to authorities and after ordering my item i received it in 10 days it’s a good time period for any online shopping store time is money. Die heart fan of this TV series for a long time last month thinking to buy this Rosita Espinosa jacket after seeing many other store finally found it here having jacket images that is trusted and easy to buy.